We all know by now that we should all be eating more vegetables. 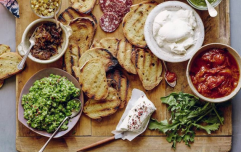 It's just sometimes, it can be hard to come up with ideas for how to serve these up in a way that is tasty and filling enough to actually call it a dinner. 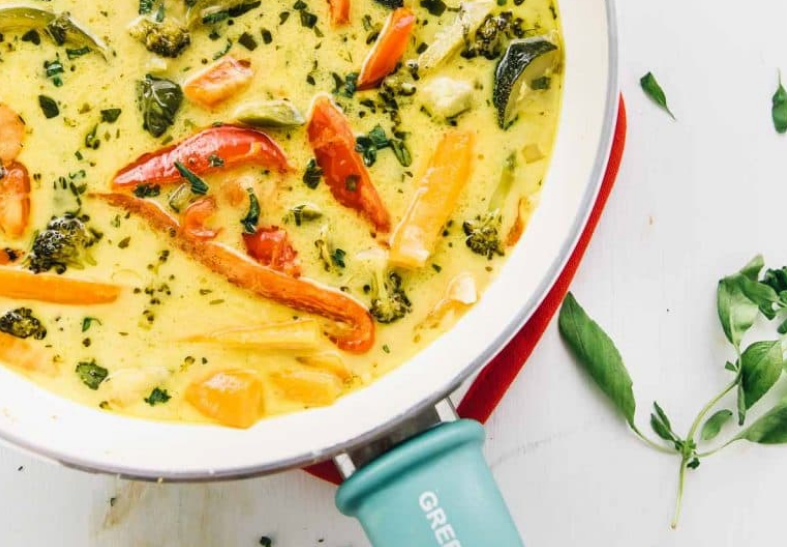 Loaded with rich flavours, all this curry takes is 15 minutes if prep and one pot. 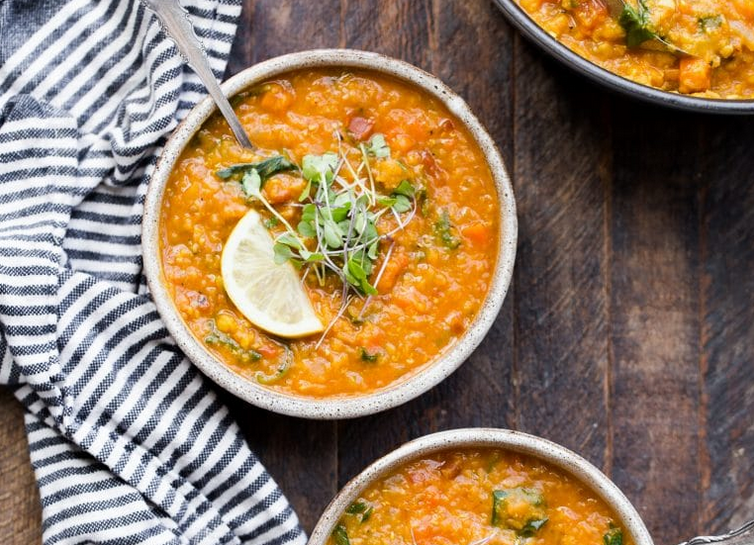 Hearty, thick, and absolutely delicious, this soup is best served with some gorgeous, chunky bread to soak up all that yummy-ness. 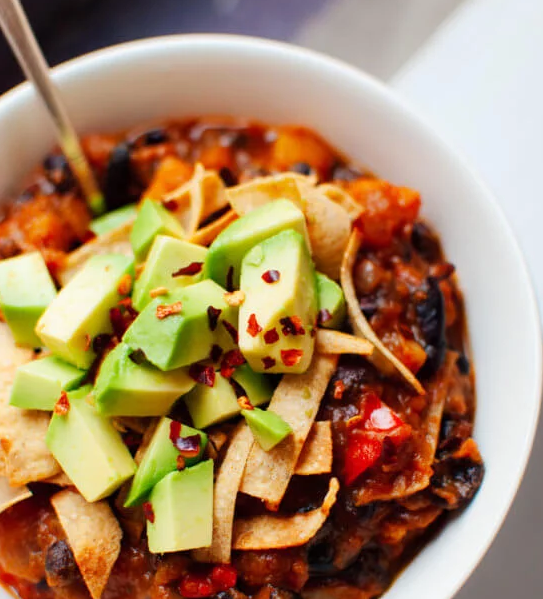 This strikes that perfect balance between spicy and sweet that both kids and grownups will love – and it tastes so good with those crunchy nacho chips and freshly diced avo on top! 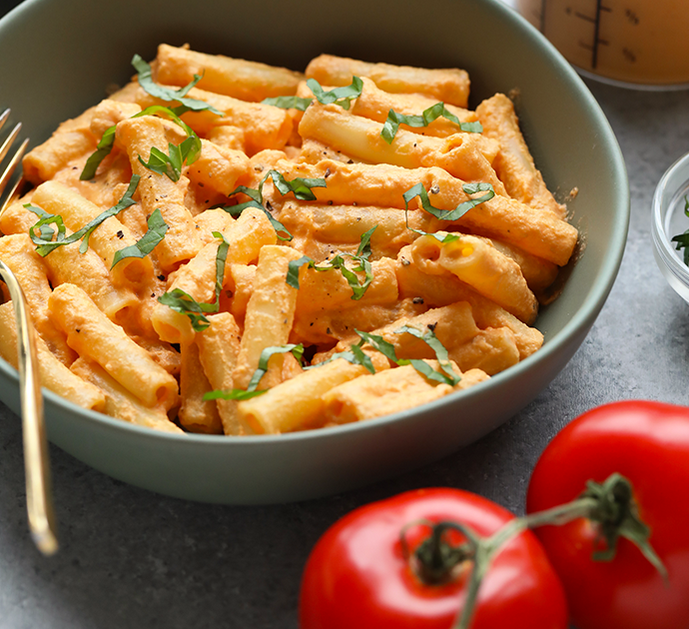 If you’ve never made a vegan creamy cashew pasta sauce, this recipe will surely change your life. 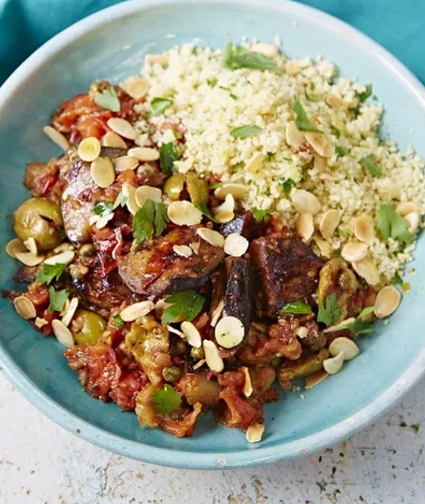 Aubergines are such an amazing vegetable – and this dish will convince you to use them more often!